Any Under the Dome fans reading me? 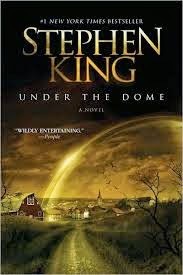 I've been in absentia on this one but seeing Stephen King reading from his own script for Under the Dome, season two, based on his own novel? How could I resist? Any of you follow the show and hungering for more info?